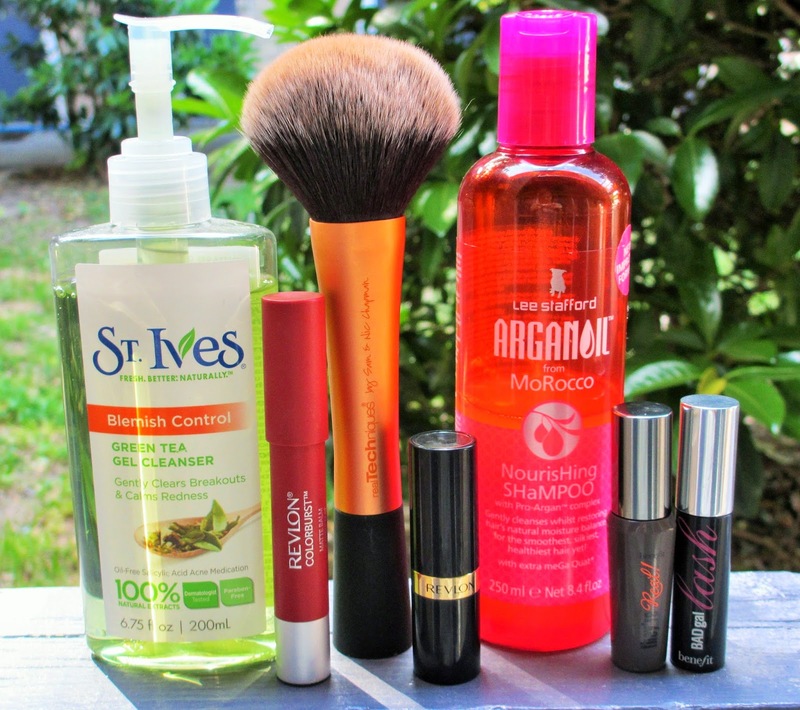 Lots of new and old beauty discoveries this month! I wanted to share a few of the products that I've been obsessed with lately, so I rallied up a few of my faves. These are mostly facial products, with the exception of one hair product. 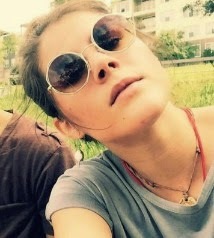 I'm glad to be saying farewell to April and ready to move on to the upcoming months! 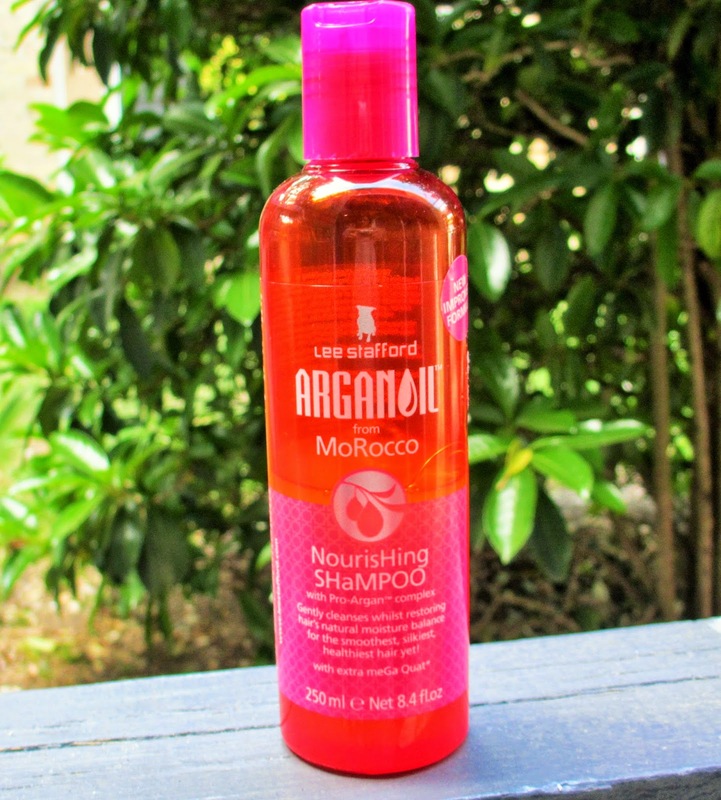 Lee Stafford Argon Oil Shampoo: For the month of April I've been using this shampoo containing argan oil. I purchased it discounted at Ulta because I love using argan oil for my hair. It makes my strands look lustrous and smell yummy. The only downside is it doesn't lather that great, so I find myself using a lot of the product for just one wash. Other than that, it has been perfect for nourishment and giving extra life to dull hair. 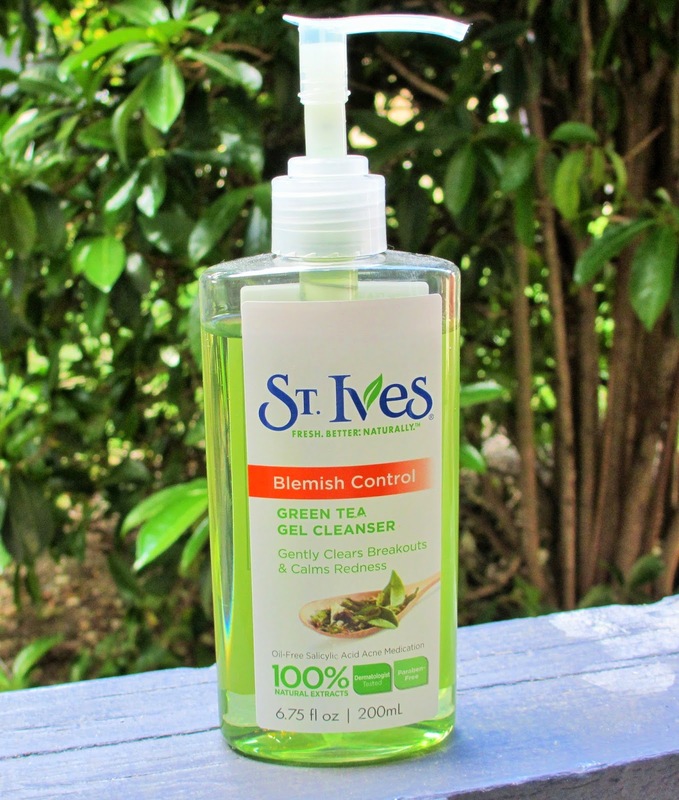 St. Ives Green Tea Gel Cleanser: St. Ives has been one of my favorite brands when it comes to skincare. Not only are the products affordable, they also contain natural ingredients that fight off acne. This product made my monthly favorites for many reasons, but the most important is that it contains my holy grail; green tea. I typically buy the green tea scrub, but needed something less abrasive. This one is soft and makes my skin feel extra clean, without too much exfoliation. It has a strong fruity scent, but I normally can't smell it on my skin after cleansing. 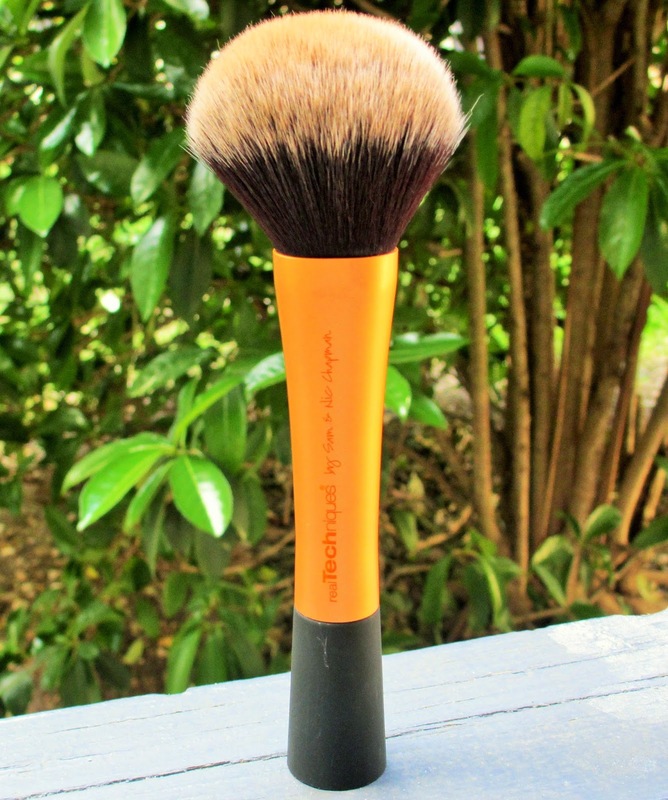 Real Techniques Powder Brush: I was beyond excited when I noticed that Walgreen's began selling Real Techniques brushes. They work wonderfully at making sure the powder spreads evenly across the skin. This brush is super fluffy and has very little shedding. 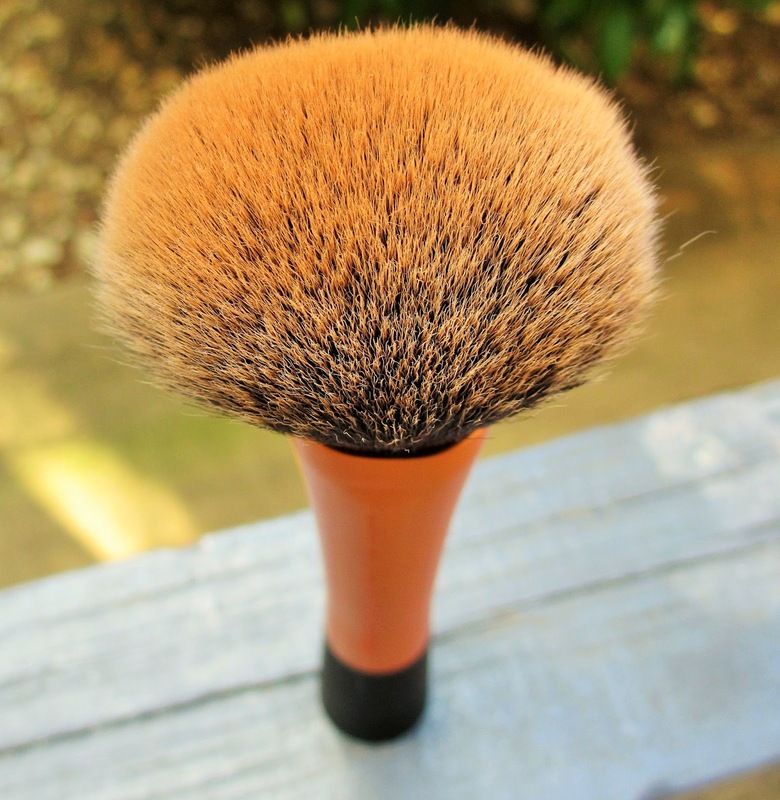 I used this to replace my beloved Sonia Kashuk powder brush and it's been glorious ever since. 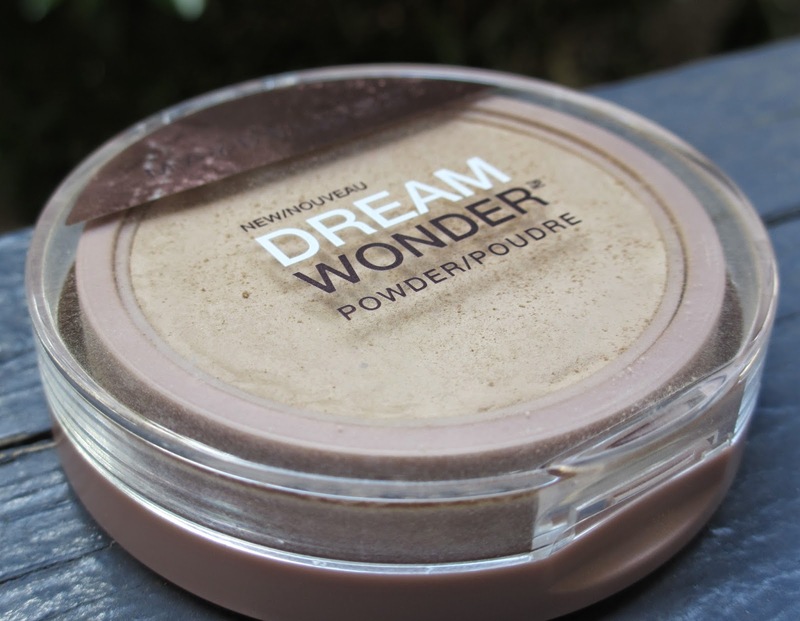 Maybelline Dream Wonder Powder: Speaking of powder, this soft, delicate product has worked well with my unusually temperamental skin. Lately, I've been having trouble areas and dry patches, but this powder doesn't work against those areas like other powders. It's the softest powder I own and it matches my skin quite effortlessly in the shade 25 buff beige. There are plenty of shades to choose from and it's not too pricey. 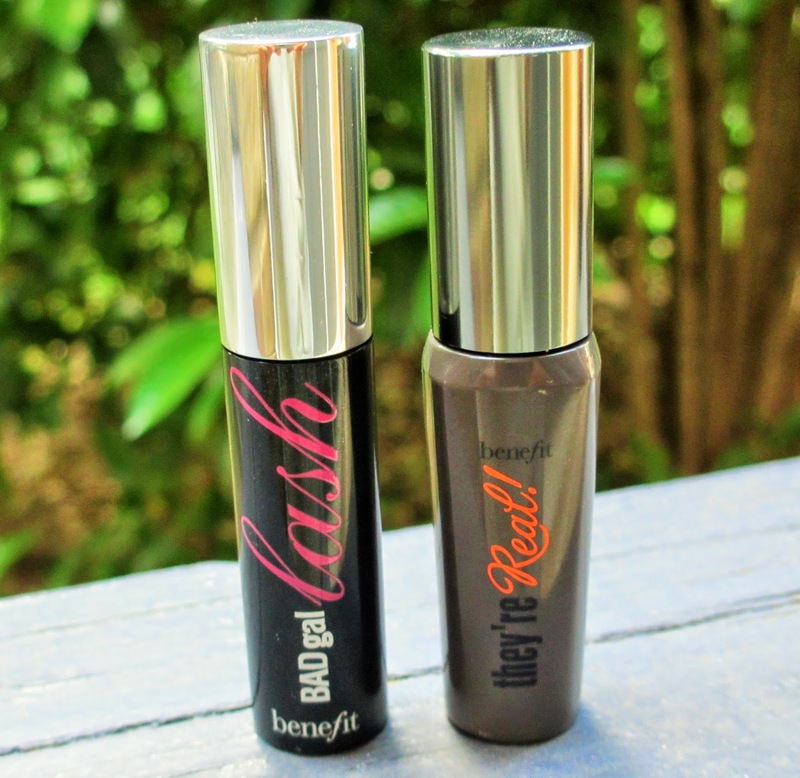 Benefit They're Real and BADgal Lash Mascara: Is it legal to marry mascara? Both of these are so amazing for the lashes. My mom bought me these for only 10.00$ each, which I think is amazing for high-end mascara. Although they are the mini size, they last nearly as long as a regular tube of mascara. BADgal Lash really accentuates the lashes and it's incredibly easy to wash off. Although They're Real is harder to wash off (similar to a waterproof formula), it makes my lashes look fake, but in a completely natural way and I love it. They're Real works best for holding a curl all day long. 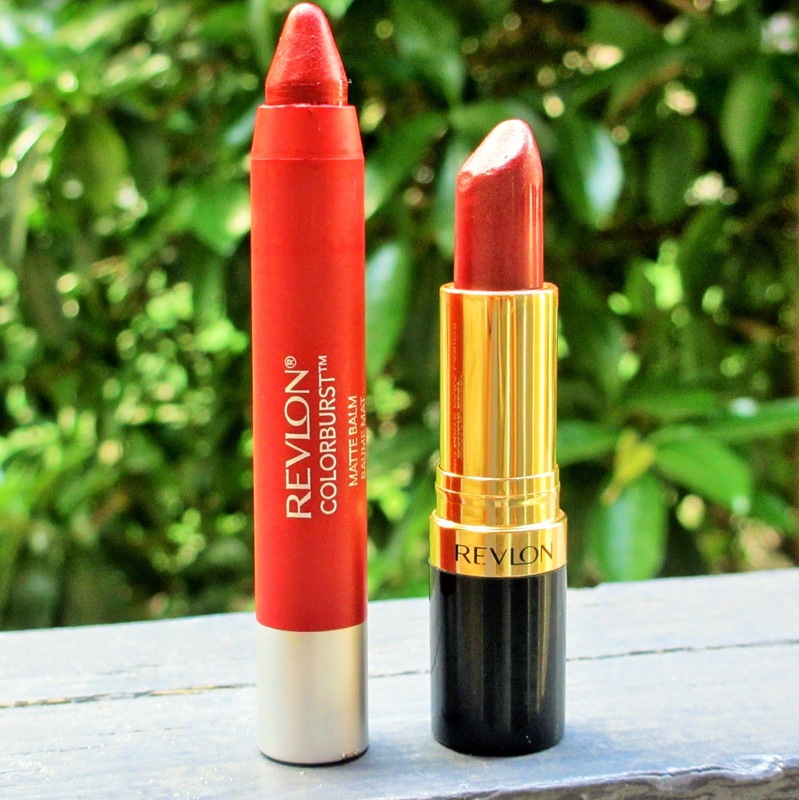 Revlon ColorBurst Matte Balm Standout: When I'm shopping for a red lip color, I find myself constantly gravitating toward lipsticks with a pink undertone, so the color ends up looking like a pinkish red. That is one of my biggest issues about buying lipstick. Fortunately, this matte balm does not look pink. It definitely gives the lips a long-lasting bright red color, without drying them out. 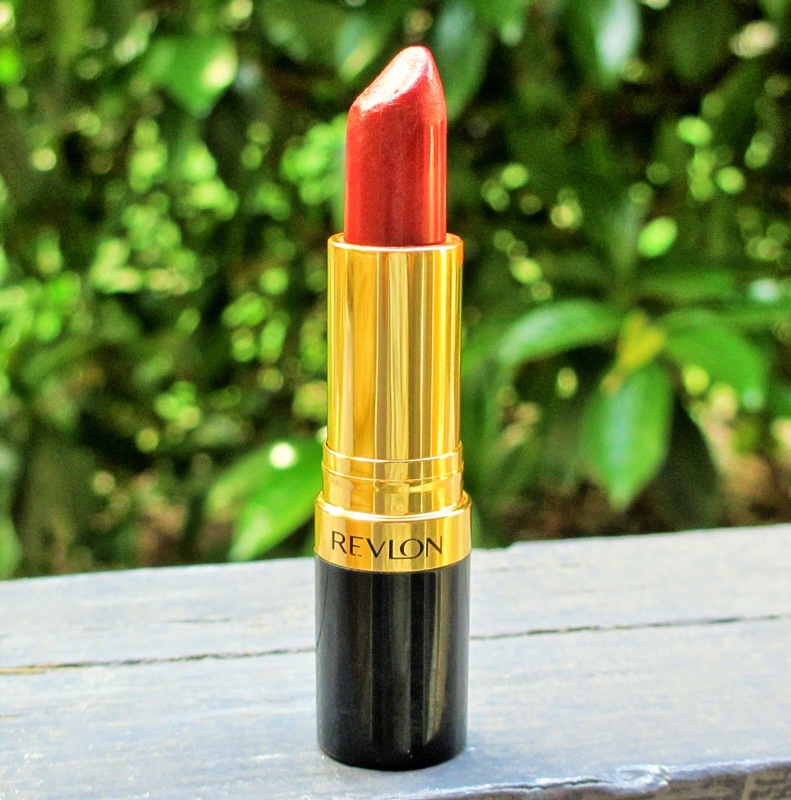 Revlon Pearl Lipstick Spicy Cinnamon: Revlon lipsticks are my favorite lip products because they have the most appealing shades and there are so many to choose from. I love how you can see the true shade you're getting without actually opening it. The packaging is lovely and the lipstick has a buttery texture. This particular shade has been my favorite, despite it being an autumn-y color. It's a darker red with a very subtle brown undertone. The brown gives it just enough warmth that it can be warn in spring and summer. I hope you enjoyed my monthly favorites for April!